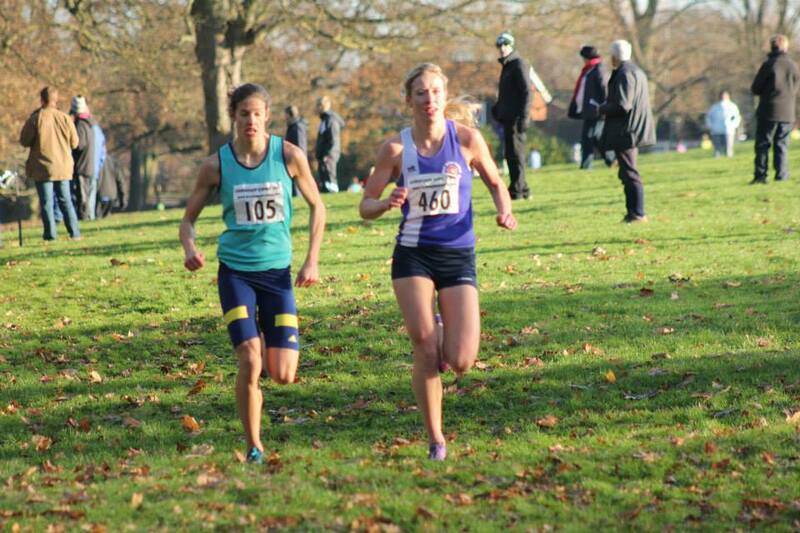 Well done to Laura Whittle who recorded a great win at the Midland Women’s XC race in Northampton today. She made the decisive break on the final hill to win in her first outing on the country this winter. Andrea Deathridge and Vici Richardson both had strong runs and the club placed 14th overall out of 37 teams. It was a tough day for a greatly depleted men’s team. The highlight was a great first run by Jon Higgins on his debut for the cross country team. The 2015/16 promotion push begins now! The next league matches are on 10 January, where the men race at Coventry and the women race at Droitwich. Put the dates in the diary – no excuses allowed!!! Photo from the Mudrunner Photography Facebook page.